Home Events & Holidays30 CREATIVE EASTER PARTY IDEAS …..
EASTER is just round the corner & i guess everybody must have got engaged in the preparation of festive season .IT is said that if there was no easter there would have been no christmas .ORGANIZING a party at home is a though job cause you have to prepare everything from the decoration to the food . 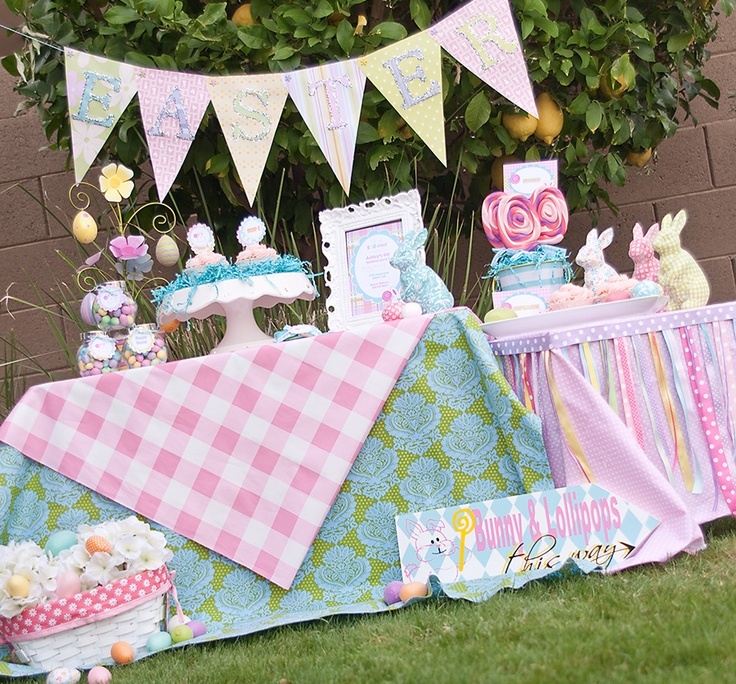 IT becomes a daunting task to keep the guest entertain .THE easter party has to be well planned & organized .HERE are some creative easter party ideas . Previous Article25 MINIMALIST WHITE EASTER DECORATION INSPIRATIONS…..
Next Article35 CLASSY VINTAGE EASTER DECORATIVE IDEAS…..
34 STYLISH MASCULINE BEDROOMS ……. 22 BEAUTIFUL IDEAS TO PROPOSE YOUR GIRLFRIEND THIS VALENTINE…..
24 FABULOUS SHORT HAIRSTYLES FOR BLACK WOMEN…..